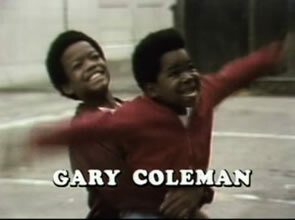 With today's passing of Gary Coleman, I began to think about the countless times he has popped up in the television programs and movies I have watched over the past 30+ years. And who could forget Gary's embarrassing appearance (publicity stunt) on Divorce Court in 2008? I'm sad to see you go, Gary.